Is achieving the social status of your dreams really all that sweet? Taylor wishes she were popular. 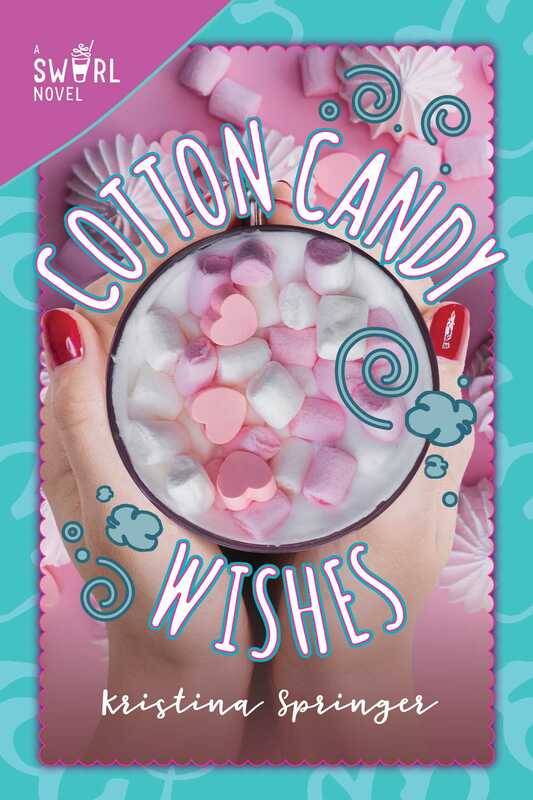 It's not like she doesn't have any friends, but when she tries to throw a giant cotton candy–themed birthday bash, it ends up a huge flop—no one shows up. So when her dad gets a new job and they have to move, Taylor sees it as an opportunity to reinvent herself. As luck would have it, in the first week of her new school, she's partnered on a project with the queen bee of seventh grade herself, Elle. Soon, she's one of the popular crowd. She's even on her way to a date with the cutest boy in school! All her dreams are coming true! But Taylor starts to learn that being with the in-crowd involves a lot of gossip and backstabbing—and she realizes that her favorite part of the day is actually hanging out with Colin, her nerdy math partner. However, Elle is not a fan of Colin—and ultimately, Taylor has to choose between them. Will she risk alienating Colin and his friends to maintain the social status she always wished for?